When devastating news shatters the life of six-year-old Harvey, she finds herself in the care of a veteran social worker and alone in the world save for one relative she has never met - a disabled ex-con, haunted by a violent past he can't escape. Moving between past and present, and written in a wonderful raw, spare prose, this novel is the journey of two people searching for a future in the ruins of their past. 'A captivating story about family, belonging and home'. 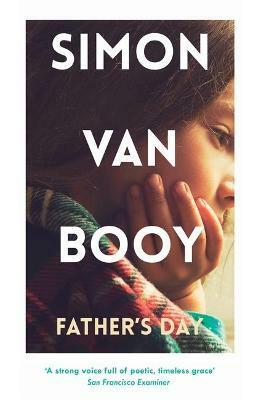 Simon Van Booy is the author of two novels and two collections of short stories, including The Illusion of Separateness and Love Begins in Winter, which won the Frank O'Connor International Short Story Award. He is the editor of three philosophy books and has written for the New York Times, Guardian, NPR and the BBC. His work has been translated into fourteen languages. He lives in Brooklyn with his wife and daughter.